These powerful talks examine our moral treatment of animals. Combined, these talks have inspired millions of people to take an active role in making this world kinder. Will you watch them too? This profound speech is our first recommendation for anyone who wants to get a thorough understanding of veganism and animal rights. 10 minutes of pure inspiration: hear why a big meat eater, who didn't even love animals, decided to suddenly go vegan. James Wildman's educational presentation on our daily food choices is absolutely brilliant. A must-see for everyone. With a calm and witty delivery, Earthling Ed manages to put the spotlight on one of the most important, yet ignored issues of our time. This powerful talk reveals the secrets of food marketing. This breathtaking 10-minute speech from Philip Wollen covers in striking fashion all the reasons why humans should embrace veganism. A real wake-up call for humanity. Dr. Melanie Joy explains what carnism is, and the reason why we love dogs, eat pigs and wear cows. Colleen Patrick-Goudreau gracefully tackles all the common myths and excuses we may have for not trying veganism. A masterful speech by the most articulate speaker in the history of the animal rights movement. Damien Mander shares his amazing journey from a special-forces sniper and a proud meat-eater to a fierce protector of animals and a compassionate vegan. Activist Emily Moran Barwick in a fascinating speech about the industrialization of billions of animals and vegan extremism. 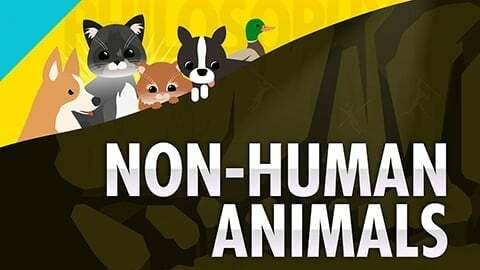 The popular YouTube channel CrashCourse explains in detail the philosophy of Animal Rights in a clear and simple way. This entertaining short video is a must-watch! 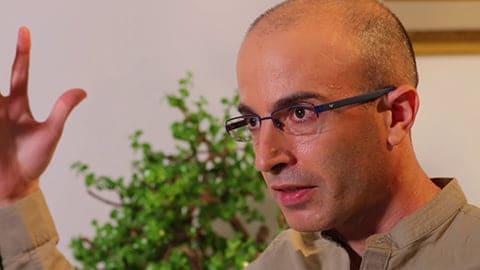 Yuval Noah Harari asks scientists not to stay back when it comes to ethical questions. A fascinating talk from one of the greatest thinkers of our time. Should feminists support industries that are based on the the horrific exploitation of other females? Marissa Price talks on veganism and feminism. Comedian Lee Camp uses humor to say fiercely what no other TV host is willing to say. Could this delivery encourage people to open their hearts to animals? In this powerful talk, Rev Andrew Linzey explains what the bible says about the notion of animal rights. 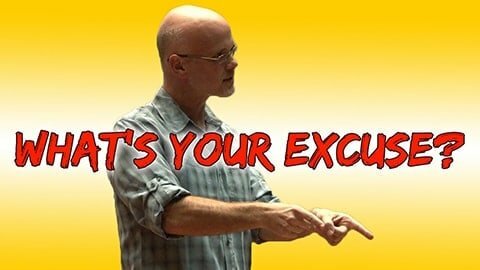 In this video, Gary Yourofsky uses logic and common sense to debunk the most common excuses against veganism. Earthling Ed on TEDx: Is it Time to Go Vegan? 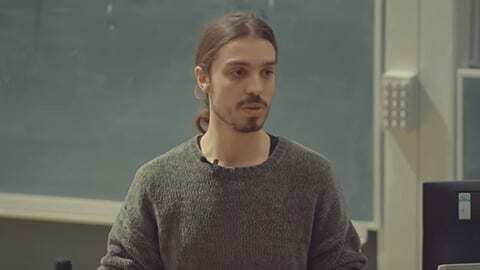 In this TEDx talk, vegan activist and educator, Earthling Ed, explains why it's our moral obligation to adopt a vegan way of life.